Horseshoe Canyon is a special place on Kitt Peak. 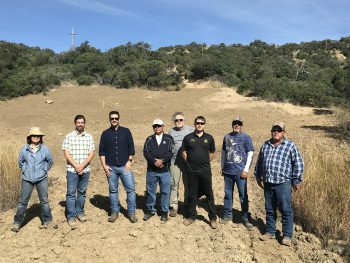 Our team was tasked with remediation of a developed telescope site and giving it back to nature. 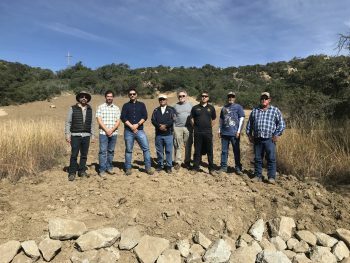 Our team walked through the site after the grading was completed. Next step is to re-plant the site with salvaged native plants, new plants from salvaged seeds, and to add a harvested hydro-seed mix.